Jeet International Uk Ltd is one of the leading Exporters, Importers and Suppliers of Samsung Mobile Battery. 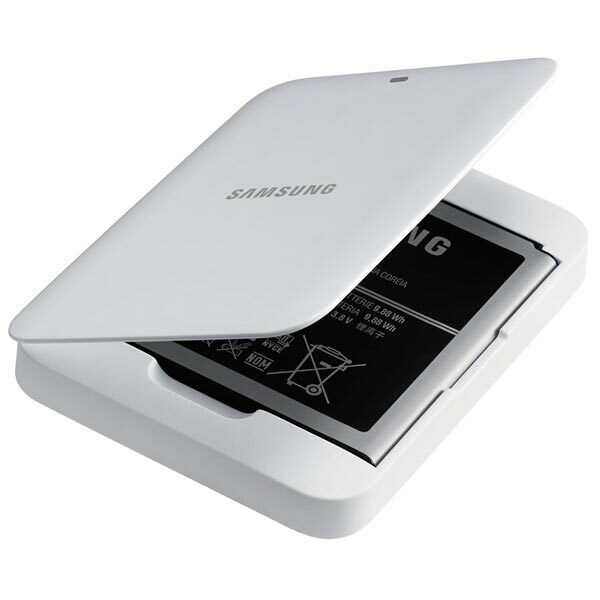 We offer heat resistant Samsung Mobile Battery that does not possesses any danger of blasting upon over charging. Also, the Samsung Mobile Battery we supply is lightweight and long lasting as well as known to offer optimum performance even in adverse conditions. 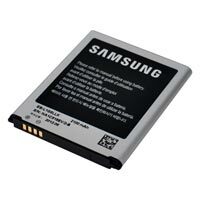 We make available genuine and tested Samsung Mobile Battery for different mobile models at affordable prices.